We are humbled by being awarded several industry-defining awards during our brief history. It is great to see that our work is paying off and that our unique portfolio of crowd and cloud technologies is appreciated by leaders in all manners of industries. 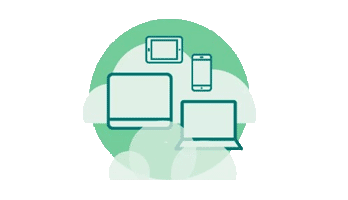 That’s why we are constantly working on improving our services and implementing new, innovative technology to take the quality of your software to the next level. 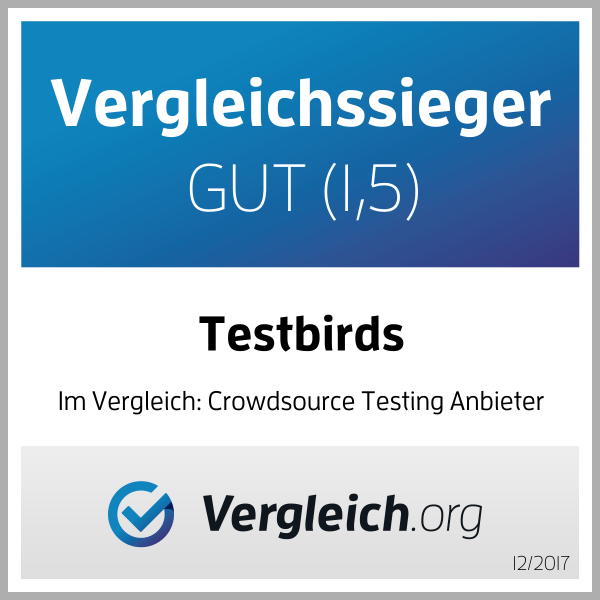 The German review platform for consumers vergleich.org has compared seven crowd testing providers and recognized Testbirds as winner of their test. 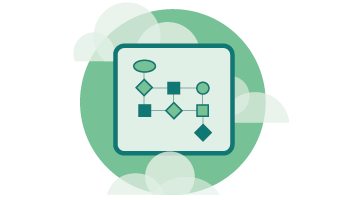 Developing testing services is our passion. We are very pleased that brand eins Wissen and Statista have named us Innovator of the Year for the second year in a row. Testbirds is one of the fastest growing companies in Europe according to the ranking by the Financial Times and Statista. The company achieved a growth rate of 617 % in four years. German business magazine brand eins and statistics portal STATISTA have acknowledged Testbirds with the title Innovator of the Year 2018. More than 25.000 experts from different branches and sectors have made their choice and voted for Testbirds as one of the innovators in the field of internet, media and communication. 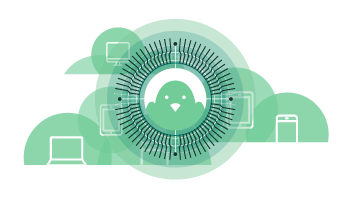 According to the ranking of the consultancy Testbirds was one of the 50 fastest growing tech companies in 2017. With 617 percent growth rate Testbirds was on position 8. In 2017 Testbirds has won the German innovation Prize in the category “start-ups”. The jury consisting of representatives from the business magazine Wirtschaftswoche, Accenture and EnBW acknowledges German companies with this award for their innovations, which change markets. According to German news magazine FOCUS Testbirds is a Top Employer among middle-sized businesses. One of the criteria for this acknowledgement: On average 4.2 of 5 stars on the employer review platform kununu.com. The companies have recognised Testbirds 2016 as Top B2B scale-up. They give this award to emerging businesses as acknowledgement to reward bold talent, cutting-edge innovation and sharp business acumen. The organiser of IT management summits Finaki has awarded the IT Innovation Award 2014 to Testbirds in the category “technology”. The media group Haymarket has recognized Testbirds with the Best of Mobile Award 2013 in the category “Special B2B”. The media group 31 Media has recognized Testbirds with the European Software Testing Award 2013 in the category “Best Crowd Project”. In 2012 Testbirds has won the founders’ competition “IKT innovative” by the German Ministry for Economy.